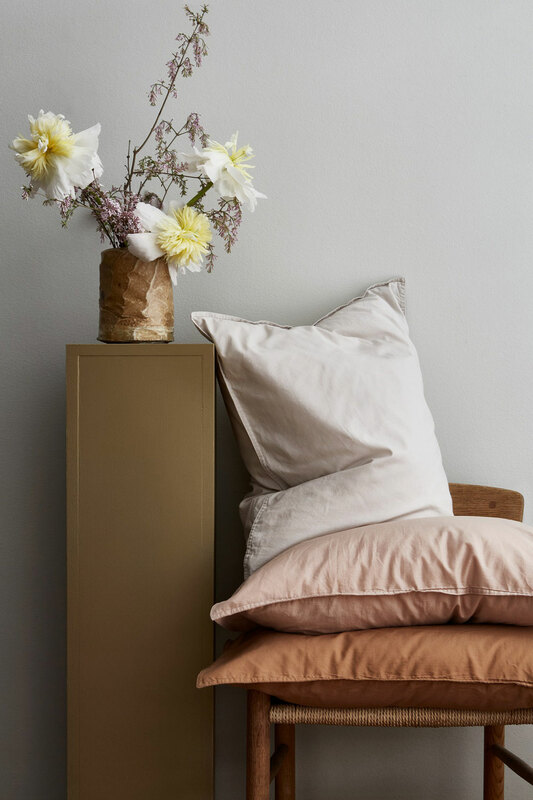 Midnatt is a young Swedish brand founded in 2017 by Josephine Blix and Louisa Hammarbäck. 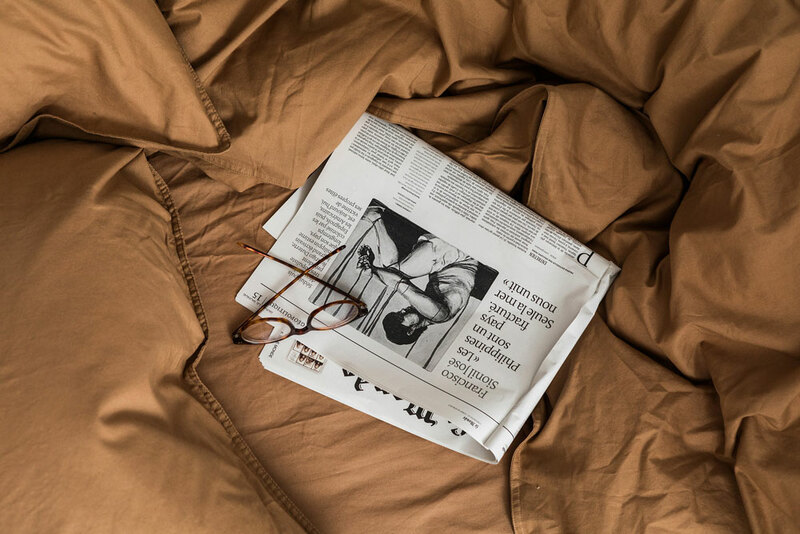 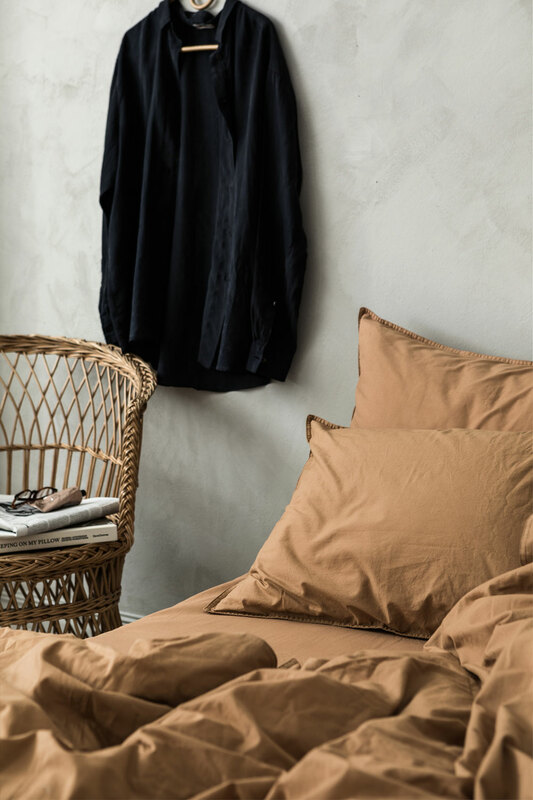 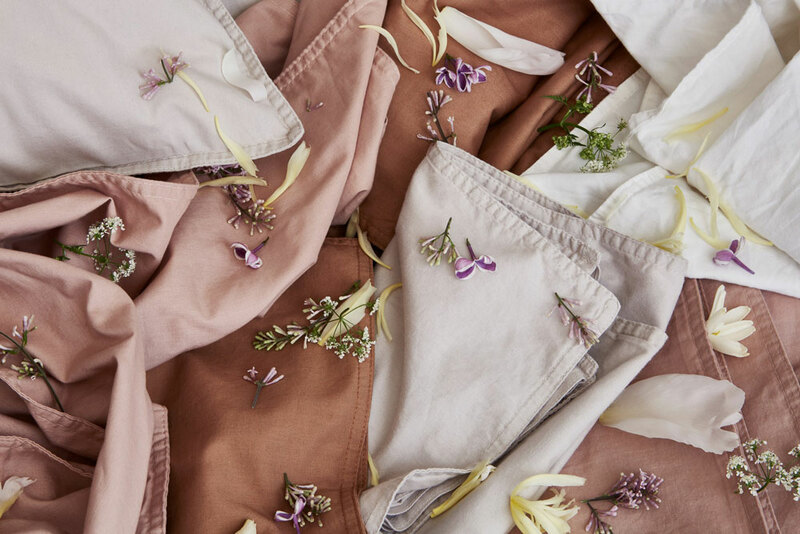 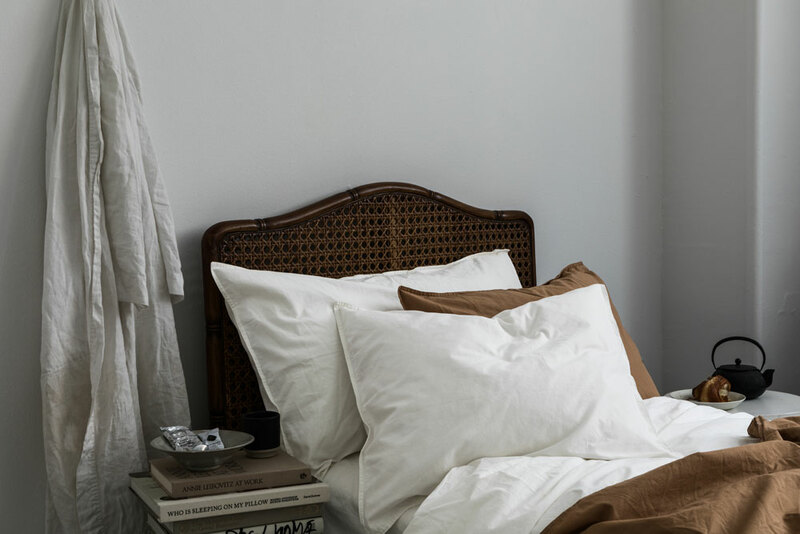 They offer bed linen for kids and adults in crisp organic cotton, with a stonewashed finish; soft duvets, sheets and pillowcases, with just enough structure, all in lovely timeless colors that can easily be combined. 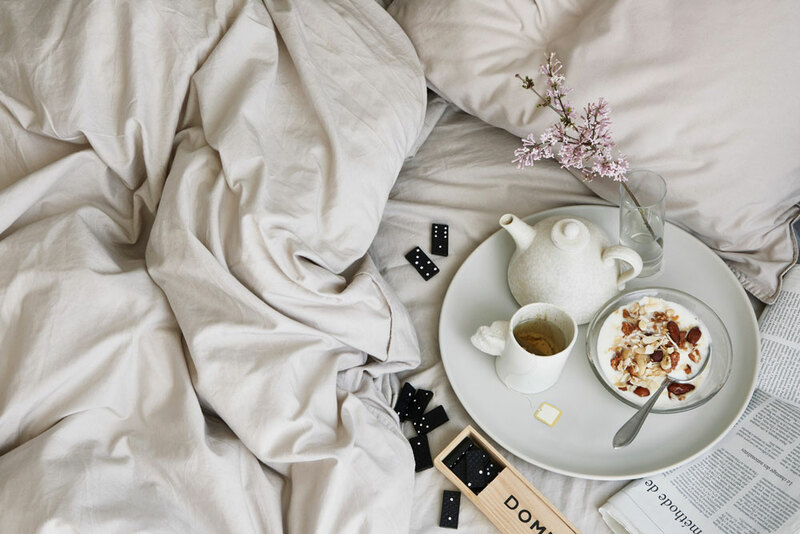 I came across their beautiful images again lately. 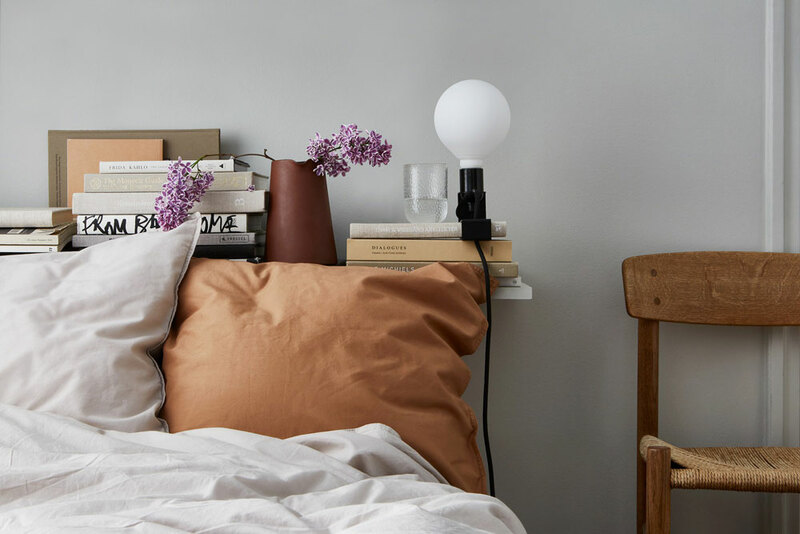 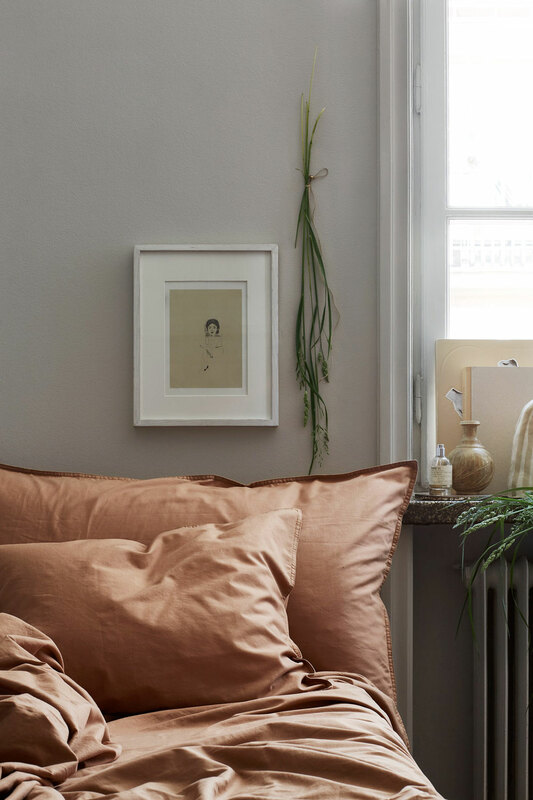 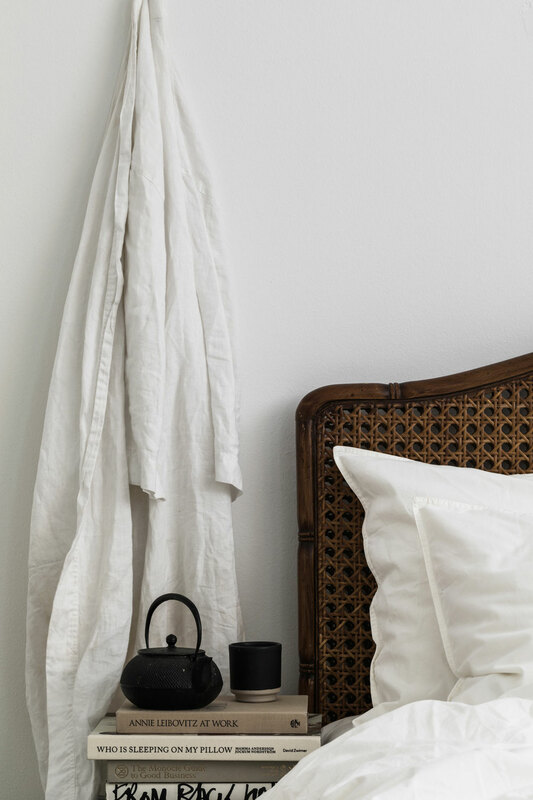 The styling by Stockholm based Josefin Hååg is on point – Simple and cozy, yet refined. 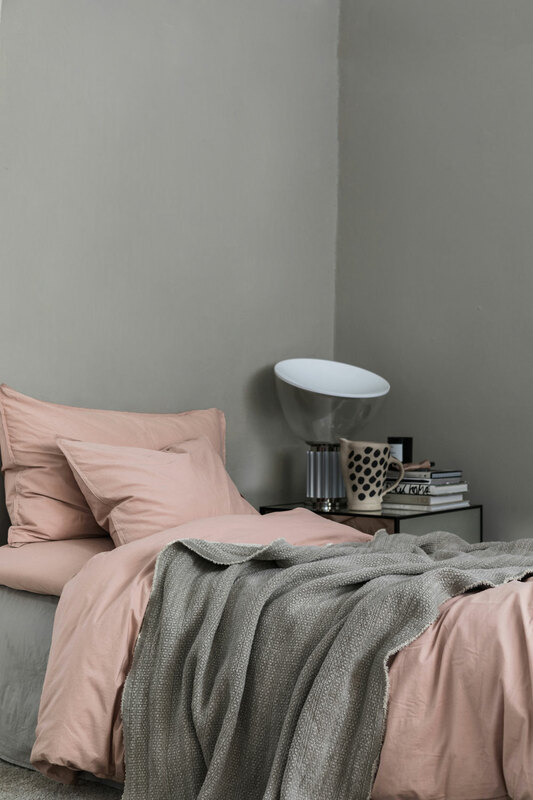 It was too good not to share, so here is a dose of pretty bedroom inspiration! 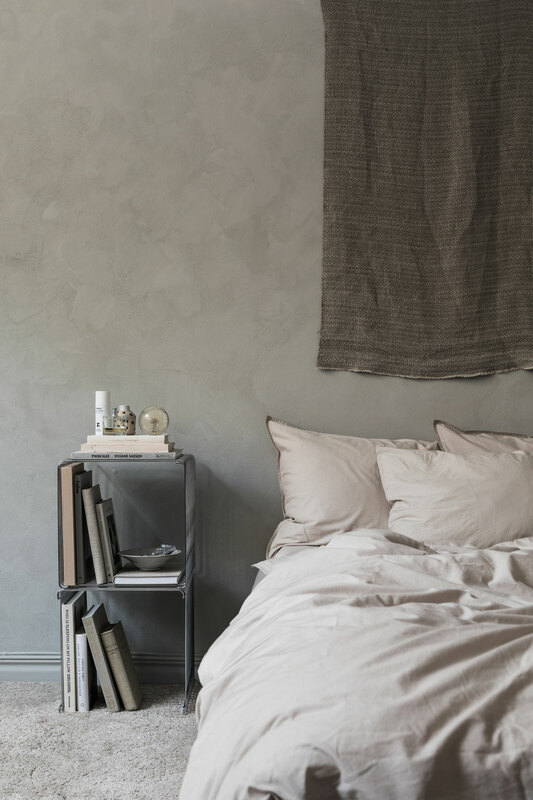 For more bedroom inspiration, check out my image gallery dedicated to the topic.